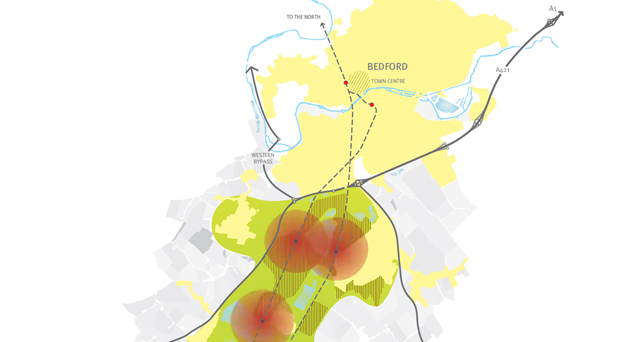 Description: New Marsden Eco Town represents an opportunity to capitalise on a unique set of circumstances that can assist in accelerating the rate of housing delivery in Bedford /Kempston / Northern Marston Vale Growth Area. 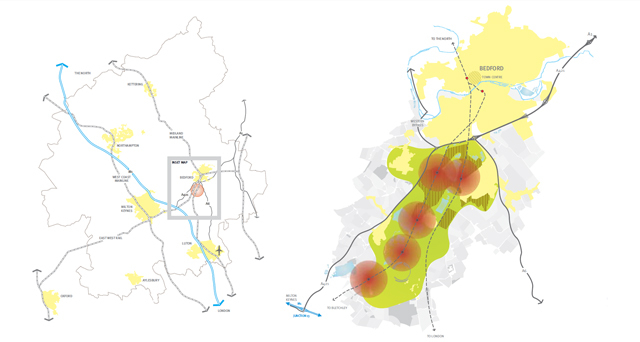 Challenges: Conveying the potential uses for underused land resources in the area and the new town proposal intended to bring jobs and homes to the area in a sustainable manner. 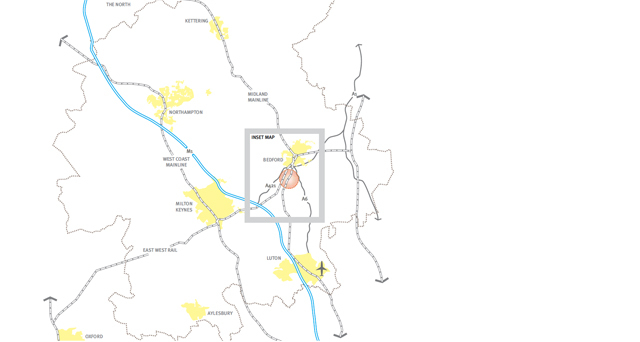 What we did: Large scale strategic GIS mapping to ordnance survey level accuracy. 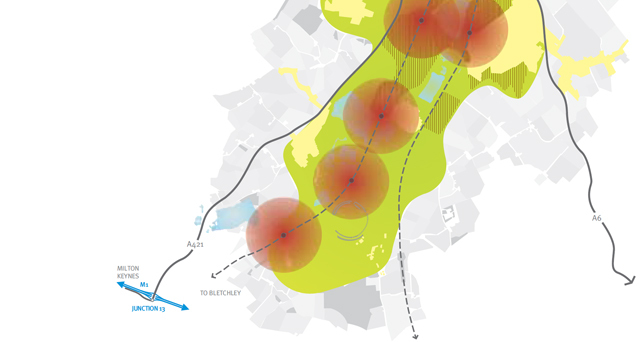 Included were a series of maps identifying employment sites, infrastructure projects, housing and commercial development proposals encompassed within an online interactive map.